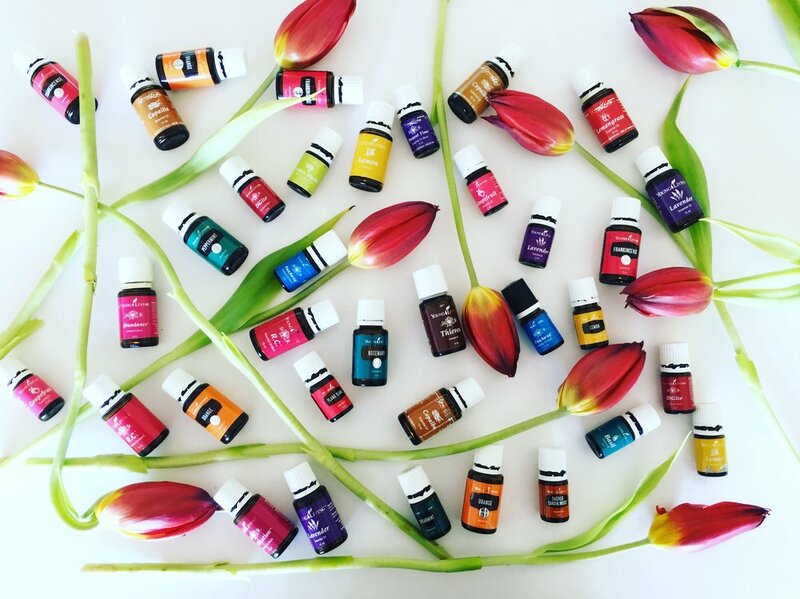 I am excited to be hosting an end of year "A Day In The Life of Essential Oils" Xmas party limited to 20 people on Friday 1 December 2017. At this event I will walk through how I use the Young Living essential oils from the minute I awake to the minute I curl up in bed. PLUS it's a fabulous excuse to frock up, bring our oily tribe together to meet and greet and chat over a glass of (orange infused) kombucha, a handful of (activated) nuts, and slices of my signature peppermint after dinner mints. We will also discuss and throw around some ideas for conscious Xmas gifting incorporating essential oils. Are not a Young Living member but are INTERESTED in learning more about these essential oils. CLICK HERE AND FOLLOW THE STEPS TO CHECKOUT & PURCHASE YOUR SPOT! I will then send out further details closer to the date. Spaces are strictly limited. I look forward to seeing you at this event! CANCELLATION POLICY: Once payment has been made, it is non-refundable. If you can not make it due to last minute unforseen circumstances, feel free to gift your place to a friend and let me know. Thank you for your understanding.